It’s nice to be voted #1 by you, our customers, for doing what we strive to do every day... to make you #1. "I have worked with a lot of great commercial escrow officers over the last 30 years, but none of them were better than Carol (Rieger)..."
Reid Butler, Butler Housing Company Inc.
"Carol has been the escrow agent for several complex commercial transactions..."
Belinda Rosthenhausler Joins Clear Title’s esteemed Commercial Title Team. Ranking Arizona Votes Clear Title #1 Commercial Title Company. We’ve Moved…Across the street into our own Clear Title Building. You can rest assured knowing that Clear Title has a team that provides efficient commercial property transactions. We take pride in ensuring that each and every transaction is handled with an eye for detail. Our team has years of experience and a concrete foundation of knowledge to provide an experience that excels expectations. Clear Title’s carefully crafted team proudly provides top-tier commercial service with the utmost integrity. We take special care to avoid obstacles in the transaction process and utilize our vast commercial expertise to deliver a smooth process. You can count on our substantial knowledge of real estate law and closing escrow to ensure that at the end of the day you have peace of mind knowing you have a clear title. 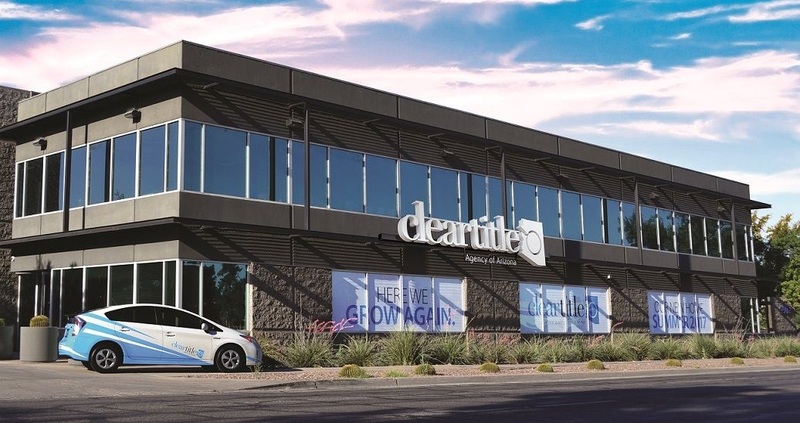 The Phoenix/Biltmore branch of Clear Title Agency of Arizona is the center of our universe. It is our central office and home to our Commercial Division, Title Administration and Customer Service & Marketing Division. Carol Rieger began her career as a commercial real estate paralegal in New England over 25 years ago and eventually made her way back to Arizona where she continued her career as a commercial real estate paralegal for Streich Lang (now Quarles & Brady). 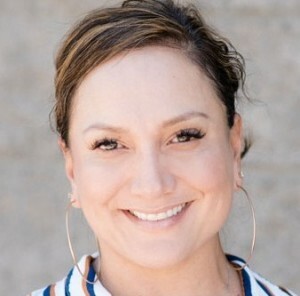 She transitioned to the title and escrow industry over 13 years ago as a commercial escrow officer and has managed several escrow branches throughout her tenure in the Valley. 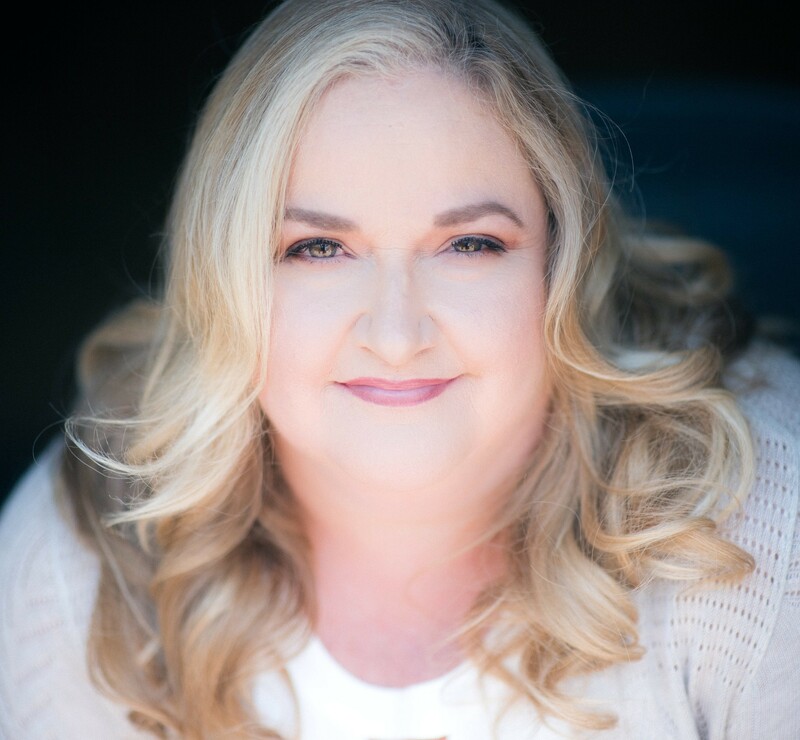 Her career has allowed her to acquire experience and knowledge in all aspects of the real estate industry, with her specialty being commercial and builder escrow transactions. She has earned her success through consistent business development efforts, exceptional customer service skills and the knowledge to put her clients at ease when handling commercial real estate transactions. Carol joined Clear Title in 2012 as VP of Commercial Escrow in our Commercial Escrow Division. 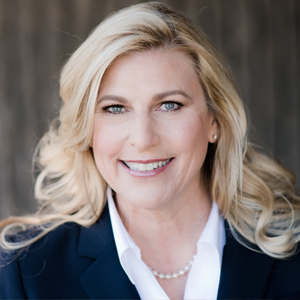 Dina Hart brings to Clear Title Agency of Arizona more than 24 years of experience providing closing services in multifaceted commercial real estate transactions. Managing commercial real estate transactions from the receipt of the contract through funding and disbursement. 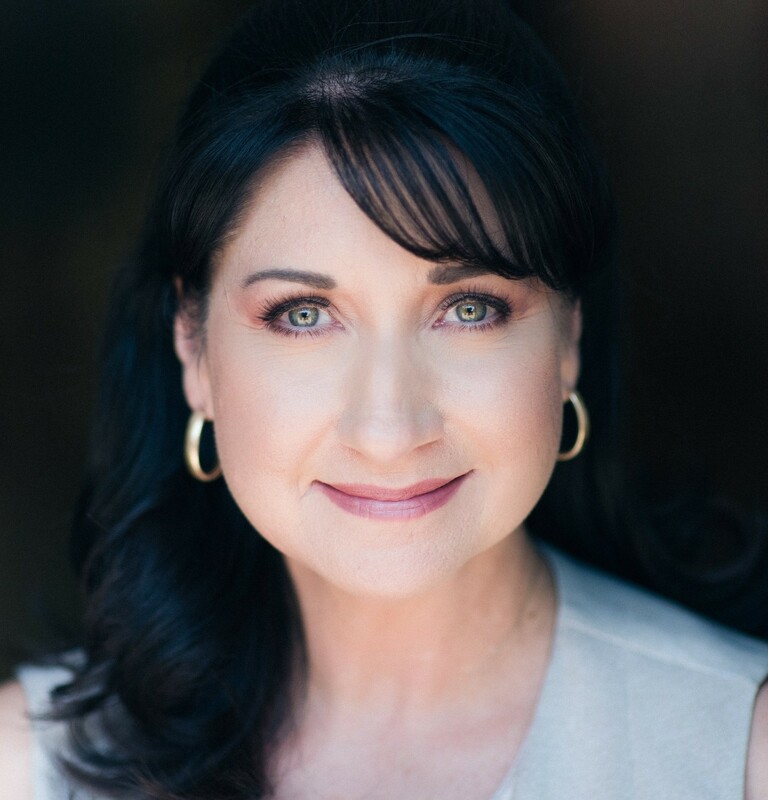 Dina maintains a professional closing experience and works to resolve complex issues that arise, clearly communicating status of the transaction throughout. Her role is to represent truthfully and in detail, managing, coordinating and calculating closings with lenders, developers, real estate agents, buyers and sellers. A native to Arizona, Dina previously worked at Security Title Agency and First American Title. She has two daughters and one grandson which she never runs out of hugs for. Her favorite activities include time with family, reading, movies and exploring places throughout Arizona. Frieda has joined Clear Title Agency of Arizona as a Commercial Escrow Officer. Her role is to effectively manage complex commercial real estate transactions, issuing title insurance products and related endorsements with the highest level of customer service. 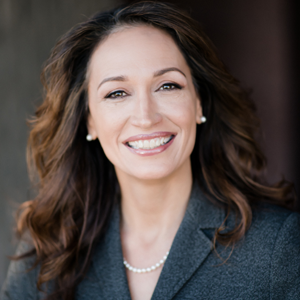 Frieda has over 23 years of experience in legal, title, and escrow requirements associated with a wide variety of commercial transactions. She brings a great deal of knowledge, the ability to exercise independent judgment and the experience necessary to efficiently handle situations which may arise during the escrow and settlement process. A native of Florence, AZ, Frieda previously worked at Thomas Title and First American Title. She attended Central Arizona College in Coolidge and has lived in Phoenix for 16 years. She has two daughters and her favorite activities include reading, cooking, exploring and traveling throughout Europe. She has visited London three times. Belinda Rosthenhausler is focused on the continued market growth of the commercial title division, with a strategic emphasis on marketing and new account acquisitions. Rosthenhausler is also responsible for building relationships with commercial brokers, real estate developers, investors, lenders, and attorneys. "...a perfect balance of customer service and a personal touch." "I have high expectations when it comes to service and I’m happy to say that Carol and Clear Title exceed those expectations. Her experience, consistency, and dependability have really set her apart from people I have worked with in the past. Carol’s team creates a perfect balance of customer service and a personal touch. Their exceptional work has led to many transactions closing with ease and timeliness. I have been in the business a very long time and feel confident highly recommending Carol and the rest of the dedicated team at Clear Title. I look forward to successfully closing many future transactions!" "I am very grateful for having met Carol and her wonderful team!" "I have been using Clear Title for the last 5 years and could not be more pleased with my experience! After my first transaction with them I recognized how hard they worked and the level of detail they provide was exceptional! Carol Rieger first caught my attention with her extensive amount of knowledge and prompt follow ups. We have worked together on several other transactions since that time. She continues to amaze me with the amount of passion and enthusiasm she has for her clients! I am very grateful for having met Carol and her wonderful team!" "…she can see the forest through the trees and understands the end game." "I recently used Clear Title’s commercial department to handle a transaction and couldn’t be more pleased with my experience! I have worked with a lot of great commercial escrow officers over the last 30 years, but none of them were better than Carol (Rieger)…she can see the forest through the trees and understands the end game. She is attentive, has a wonderful demeanor and is professional! Carol went above and beyond during our transaction together! The whole process was handled with ease which tremendously helped eliminate a lot of stress. Carol has an extensive amount of knowledge and understands the importance of the transactions as well as the relationship we build during the process. She is quick and follows up promptly. I could not be happier with the services I received. In the end, I would definitely refer her to all of my family and friends. Everyone needs a Title company who is going to make the closing as smooth as Carol did! Thank you!" "Carol has been the escrow agent for several complex commercial transactions with some of the Bank’s best clients and has consistently provided excellent service and a seamless closing regardless of what challenges have been presented. It’s important that we provide our clients with top notch service and Carol has helped us do that." "...she has a unique way of smoothing out the turbulence that commercial deals can encounter." "I would like to thank you for having such a great employee, Carol Rieger. We just closed on the Cascade loan that took 3 years to complete. She was so patient during the process. We have worked on numerous transactions with her and she has a unique way of smoothing out the turbulence that commercial deals can encounter. She and Dave (my attorney) get along great and we both appreciate working with her, she is an excellent commercial escrow officer. I wanted to thank you for having her on your commercial team at Clear Title, and if you don’t mind please tell her what a great job she’s doing; I would appreciate it." "...every transaction will be taken care of promptly and professionally." "Carol and the Clear Title team have impressed me since day one of our five year relationship and I couldn’t imagine working with anyone else. Her incredible work ethic combined with her can-do attitude always puts me at ease. I feel extremely comfortable knowing how well-informed and up to date on current policy she is and that every transaction will be taken care of promptly and professionally. A big “Thank You!” to Carol for all her hard work!" "Working with Carol on this project has been a pleasure." "Working with Carol on this project has been a pleasure. It is apparent that she genuinely takes pride in her work. She has proven to be dependable and extremely efficient in her communication with all parties. I am very impressed by the level of professionalism that Carol and the rest of the Clear Title team demonstrate and look forward to our next transaction." "Carol, I wanted to express my sincere gratitude..."
"Carol, I wanted to express my sincere gratitude for your patience and skill in helping get our recent transactions closed. Unfortunately, nothing we do is easy or straightforward and this engagement followed that model to a “T”. You may not have known what you were getting involved with when you originally agreed to take on our assignment, but you performed like a true professional and veteran of bankruptcy. You and your team were instrumental in crunch time in allowing us to see this successfully over the finish line. I look forward to working with you on many more engagements. Many Thanks!" Belinda Rosthenhausler is the main reason for choosing Clear Title. Dina Hart is an added bonus! As always, Carol Reiger was great! My clients said she was very nice and the signing went smoothly.